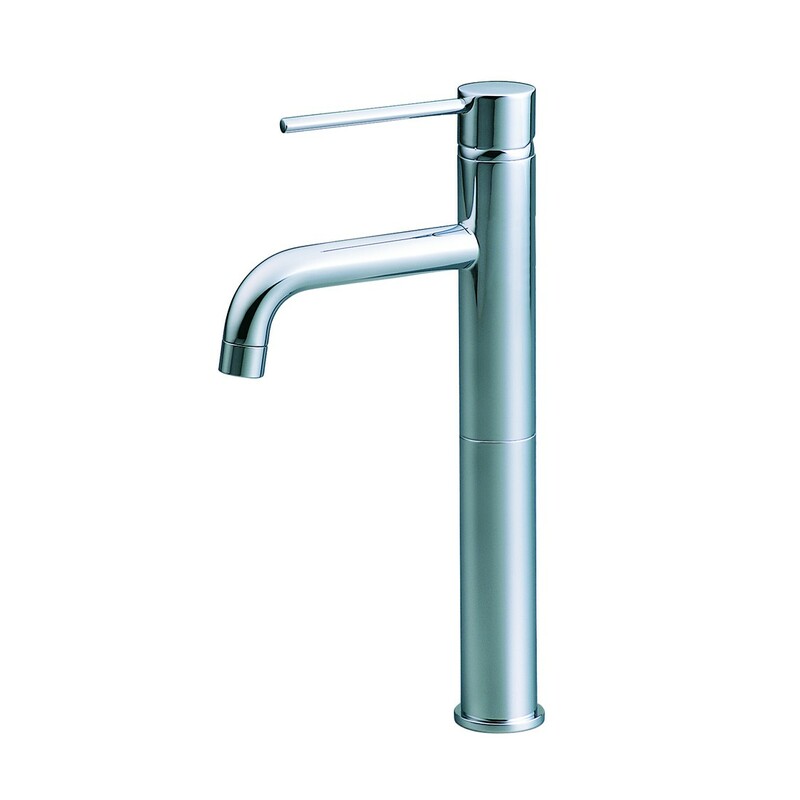 The Minimalist range by Methven has been inspired by Italian design. This elegant tapware features strict geometry and intersecting cylinders. A simply beautiful range that will enhance any room with its graceful forms. Showcasing the best of modern design the Minimalist basin mixer includes a directional aerator with an inbuilt swivel that allows you to adjust the flow of your water and minimise splashback - perfect for taps that sit directly over the sinkhole.